OAK PARK, Mich. - City officials in Oak Park announced Monday progress has been made with The Kroger Company about establishing a location at the site of the old Kmart -- 26200 Greenfield Road. Before things move forward even further, Kroger must purchase the property, state tax incentives must be finalized and the plans for the site must be approved. City officials say they are "working hard to make sure this deal happens." "Throughout the last five years, we have been able to move the needle and attract a series of outstanding new businesses," Oak Park city manager Erik Tungate said. "Momentum is finally building in our favor due to a strong economy and renewed international interest in the Detroit region. I give credit for our resurgence to our economic development team headed by Kim Marrone, along with an array of outstanding partners in the private sector who are leading the charge." The opening would mean dozens of new jobs and more business attracted to the area. "We'll be delighted to welcome Kroger to the city of Oak Park to join our family of businesses," said Oak Park mayor Marian McClellan. "The new store would be a significant addition to our community, sure to draw customers from Oak Park, Huntington Woods, Berkley and more who are looking for high quality and variety in groceries." 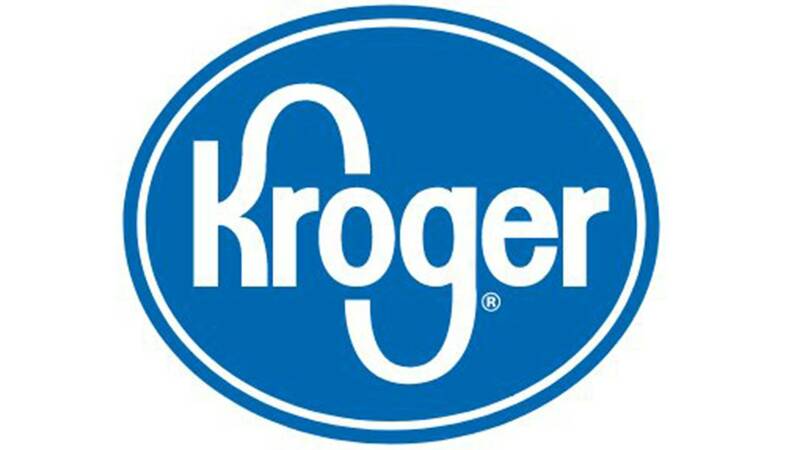 The Kroger Company is the country's largest supermarket chain, and the opening of the store would make Kroger the first major grocer in Oak Park in more than a decade.